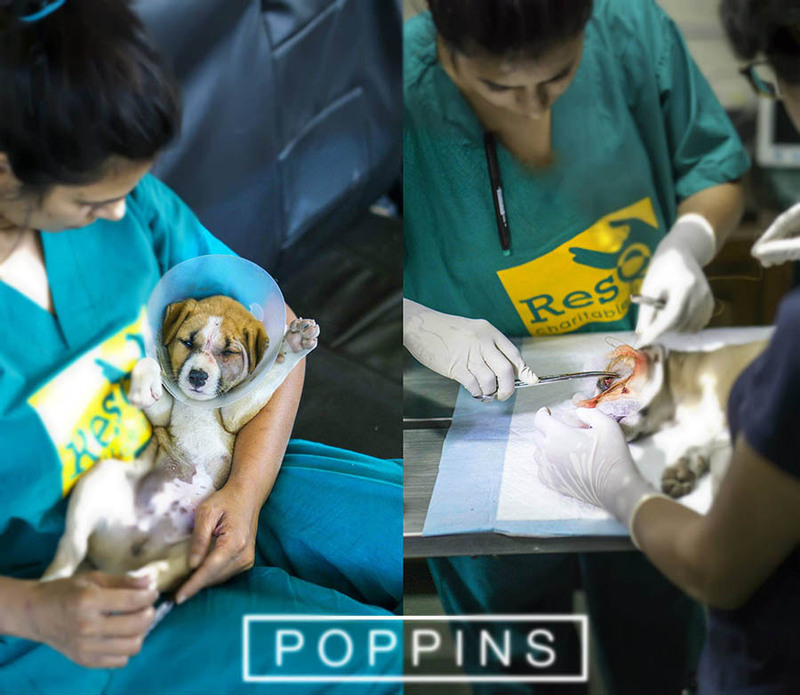 Poppins came into the RESQ Centre today and needs an urgent enucleation surgery for his eye. He is about 2 months old and is going to need to plenty of support for surgery, post-operative care, nutrition and love to recover. Please help us support Poppins surgery and post-operative care by donating towards his care, and if you cannot, please help spread the word!